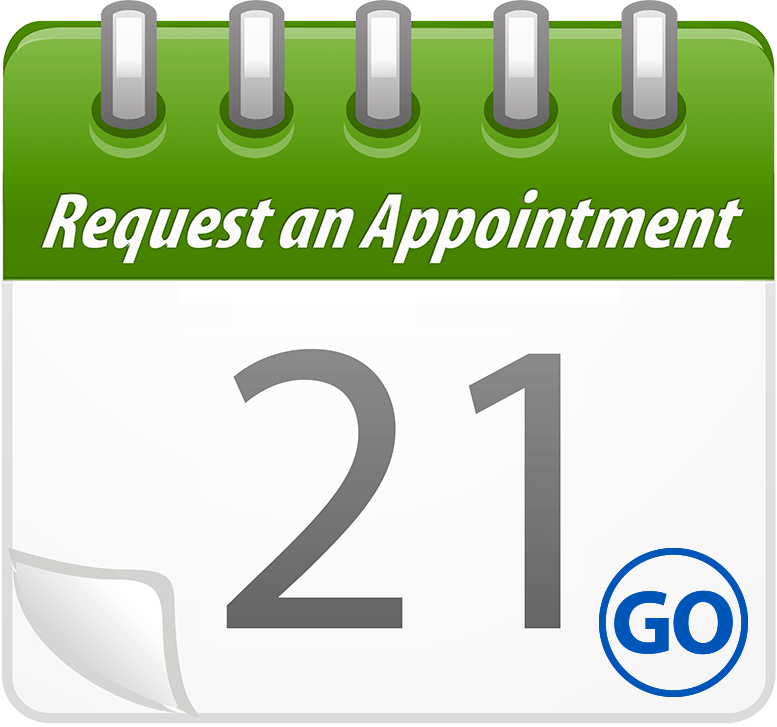 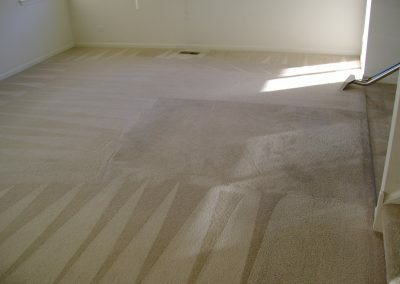 Would you like your carpets clean and healthy? 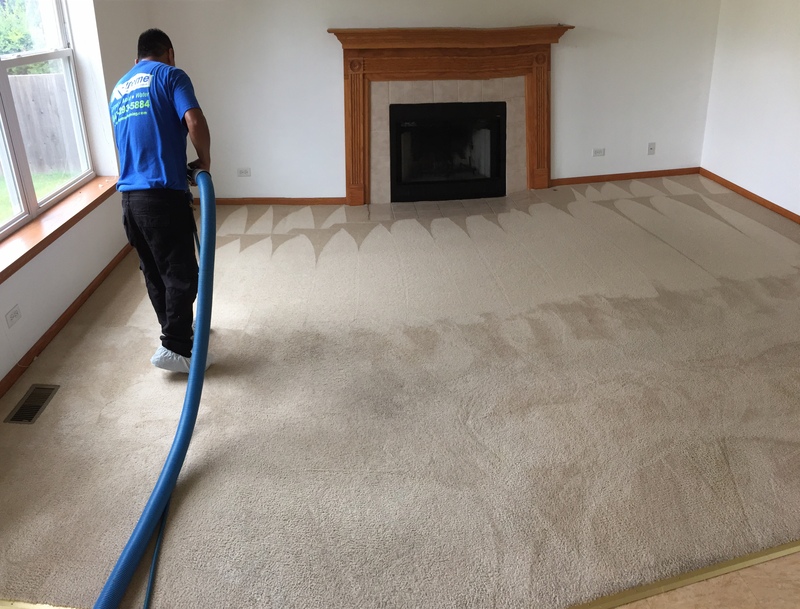 X-treme’s professionally certified technicians steam clean your carpets using our state of the art truck mounted carpet cleaning systems. 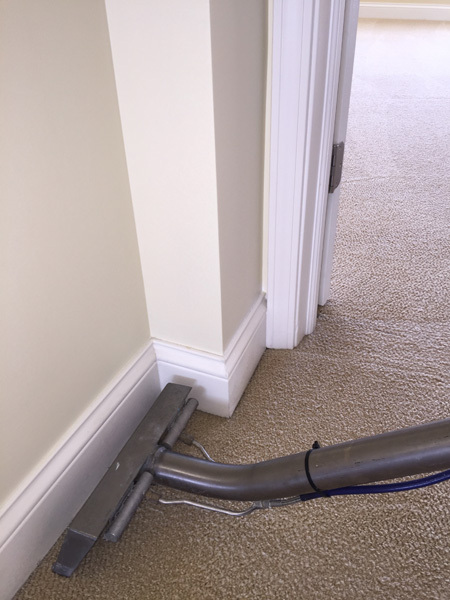 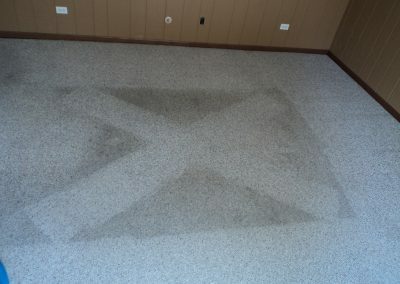 Our high temperature systems and X-treme extraction power enables X-treme to deep clean your carpet. 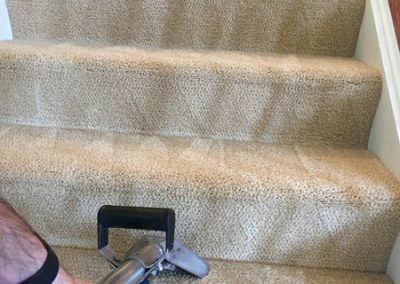 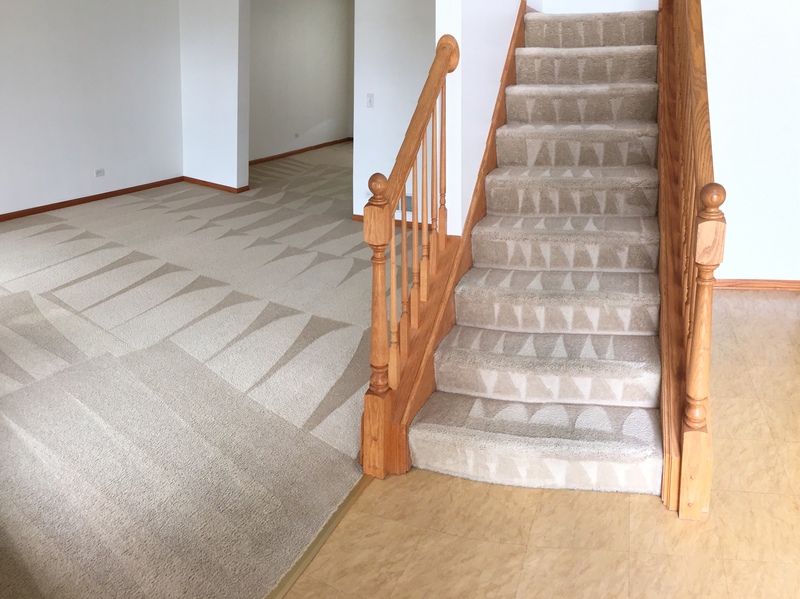 Professionally cleaning your carpet on a regular basis will not only keep it clean and looking good, but will also extend its life expectancy significantly. 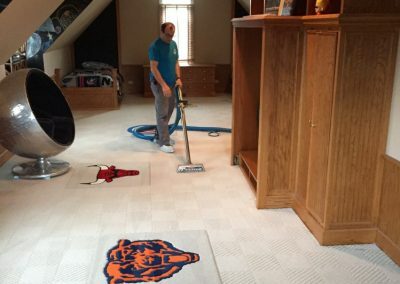 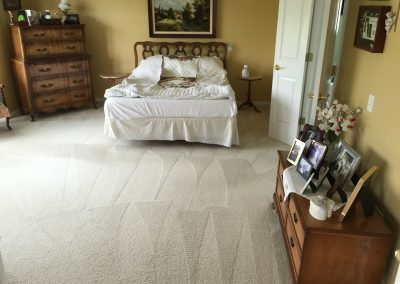 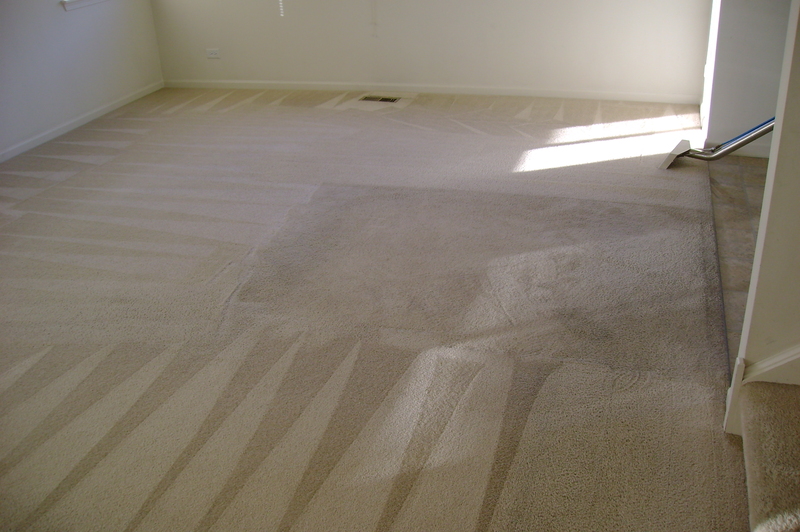 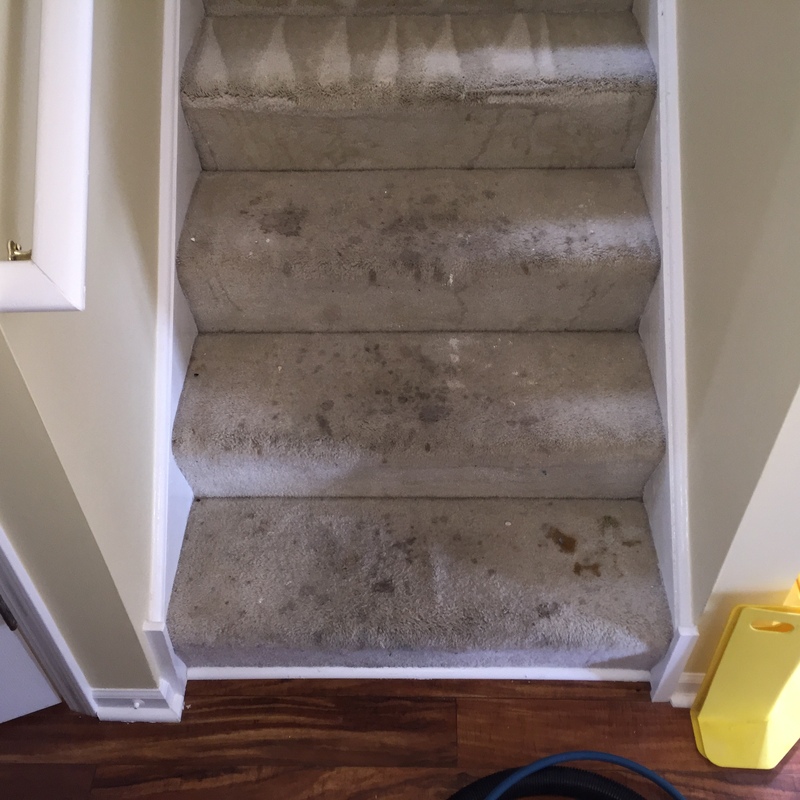 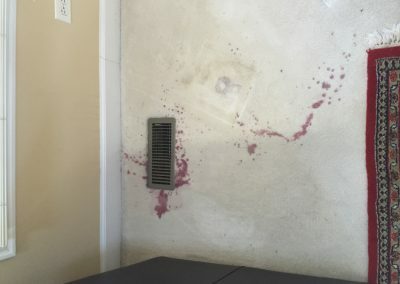 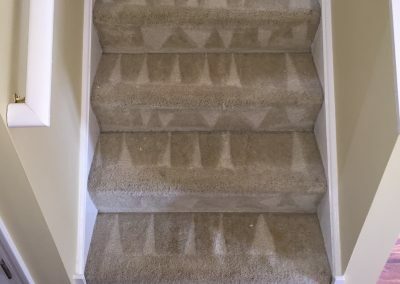 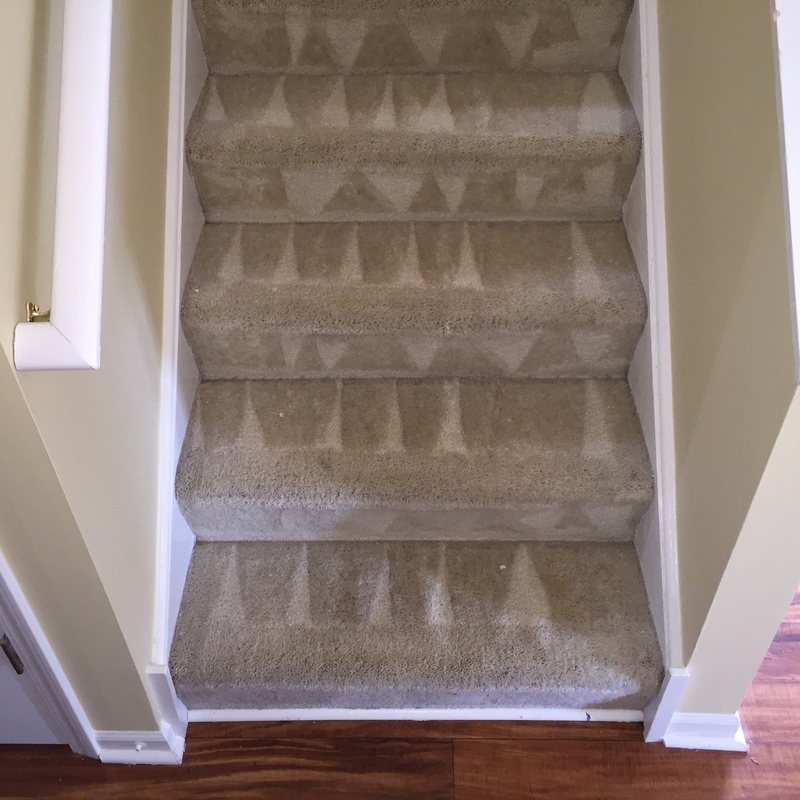 Over time, dirt and debris penetrate the carpet fibers, causing them to wear and deteriorate. 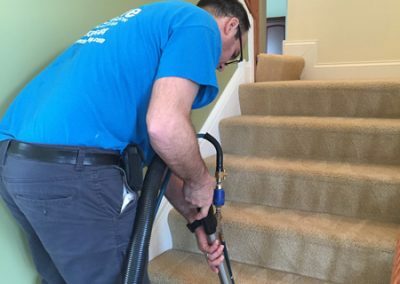 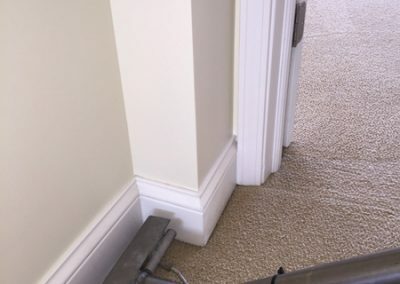 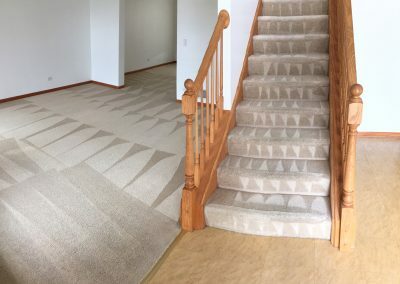 By cleaning the carpet correctly you can remove dirt, dust and allergens leaving your home clean & fresh, and insuring your carpets will last for years to come. 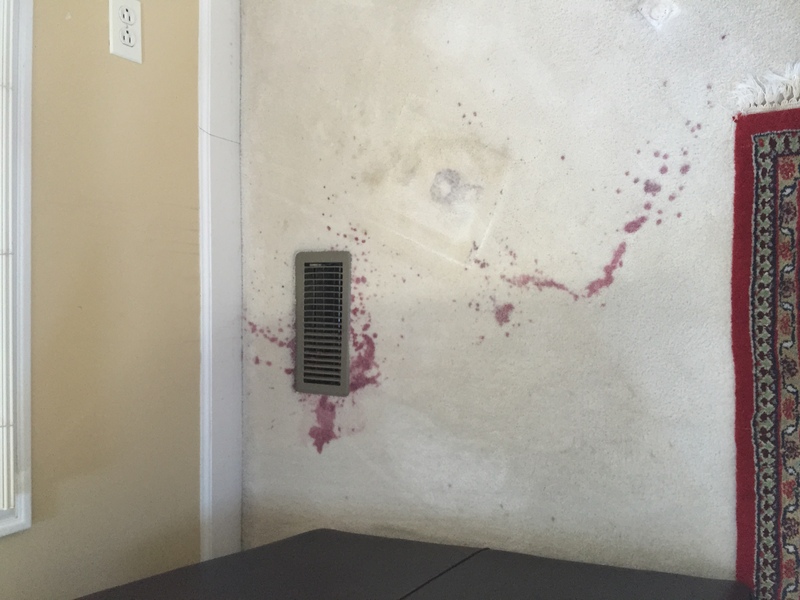 Pre-conditioner: The carpet is treated with our cleaning solution prior to the cleaning, to help remove basic stains and dirt. 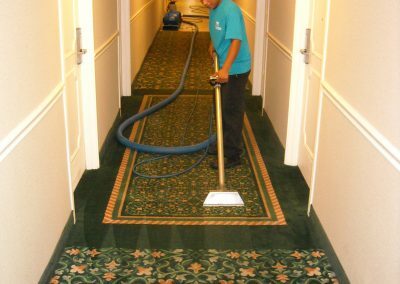 Brightener Rinse: A fiber rinse that neutralizes the residue left by the cleaning solution, leaving a softer & brighter carpet. 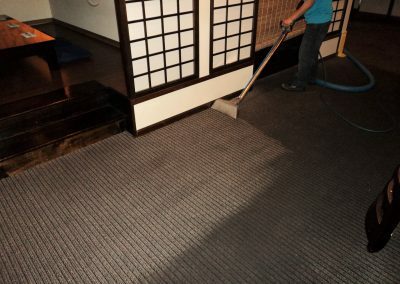 Carpet grooming: Raking the carpet so it’s not “packed down”, allowing the carpet to dry faster. 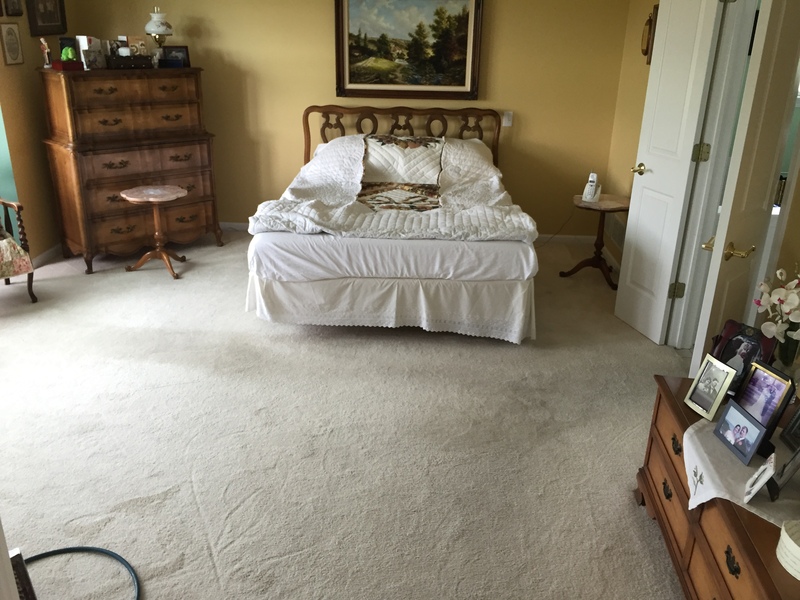 Furniture moving: Basic furniture (couches, chairs, tables, etc.) moved with care and replaced after cleaning. 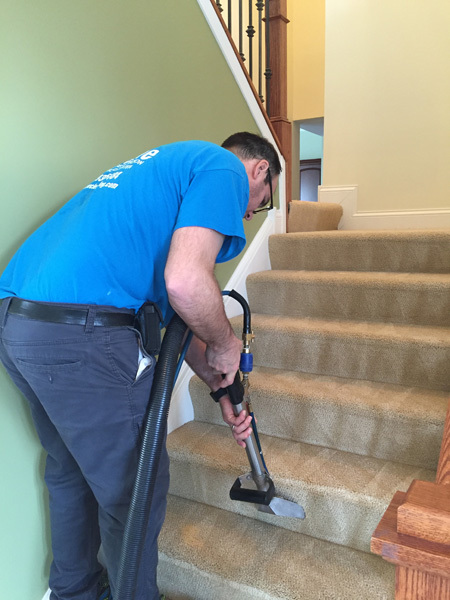 Sometimes it’s simply a matter of a deep steam cleaning with a pet urine neutralizer and applying a bio-enzyme decontaminant which completely eliminates the organic waste. 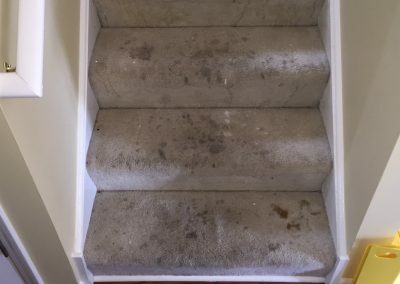 However, with pets who repeatedly urinate in the same location, other steps may be necessary. 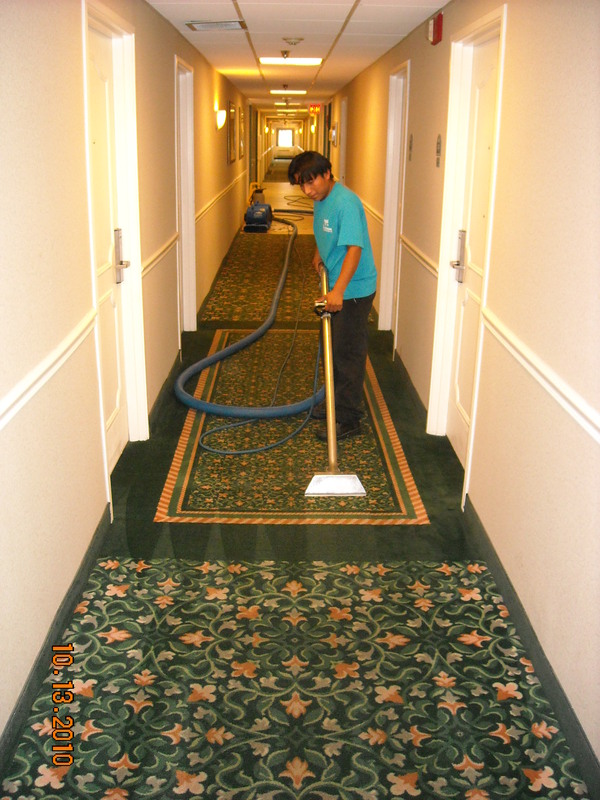 In addition to the steam cleaning, we pull back the carpet, allowing us to also steam clean the back side of the carpet. 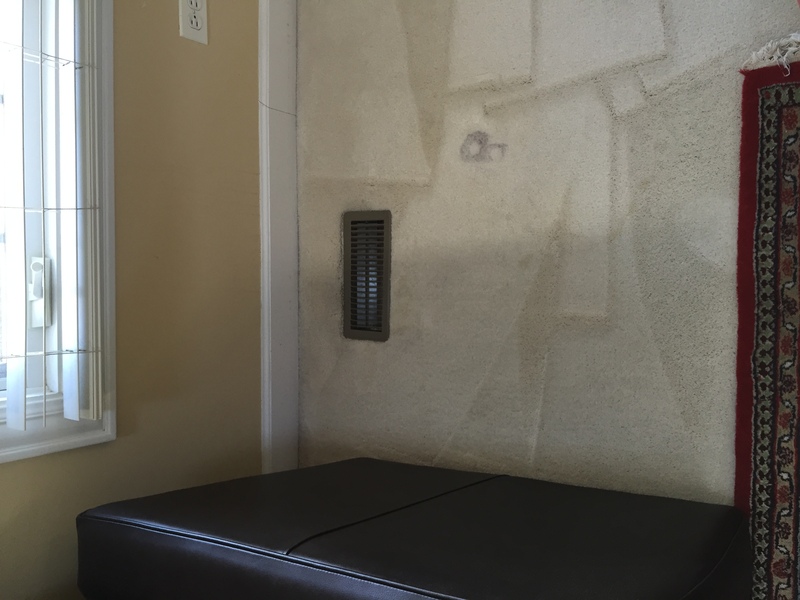 If necessary, we may also replace the padding underneath the carpet. To completely remove the smell and the bacteria, we cut and remove a section of the padding. 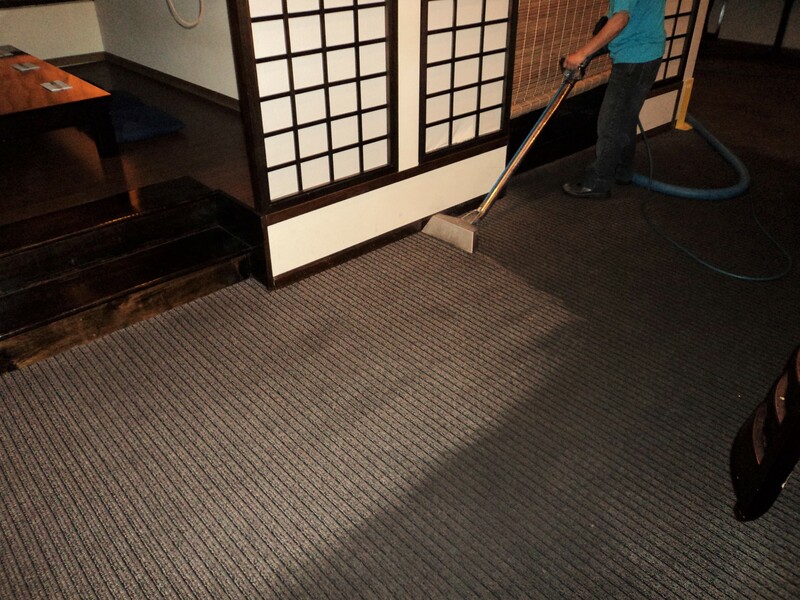 Then we are able to also sanitize the subfloor underneath the padding. 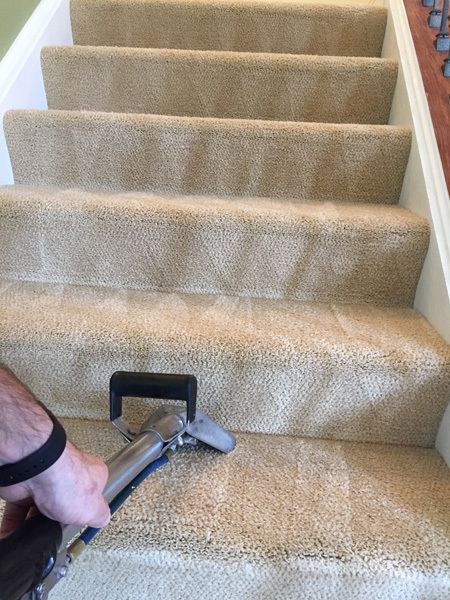 After we replace the section with brand new padding, we re-tack the carpet, leaving the area looking, and smelling, as good as new. 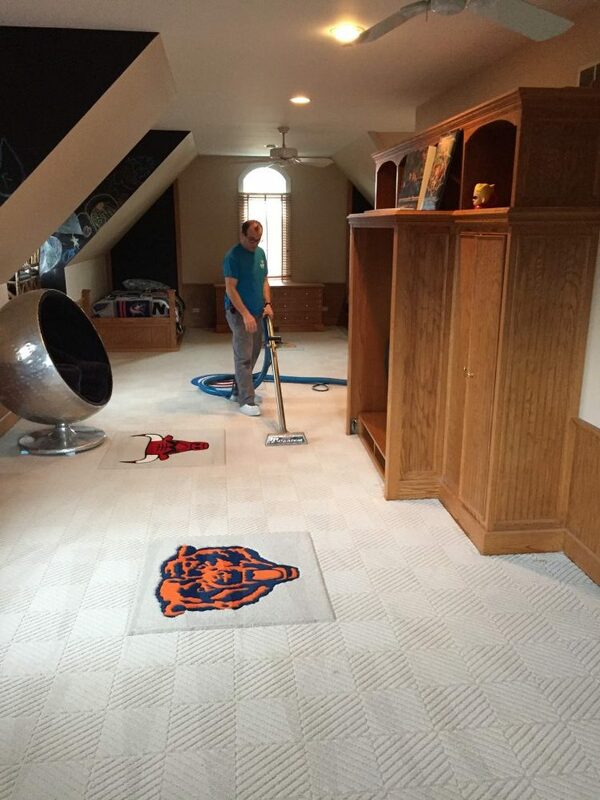 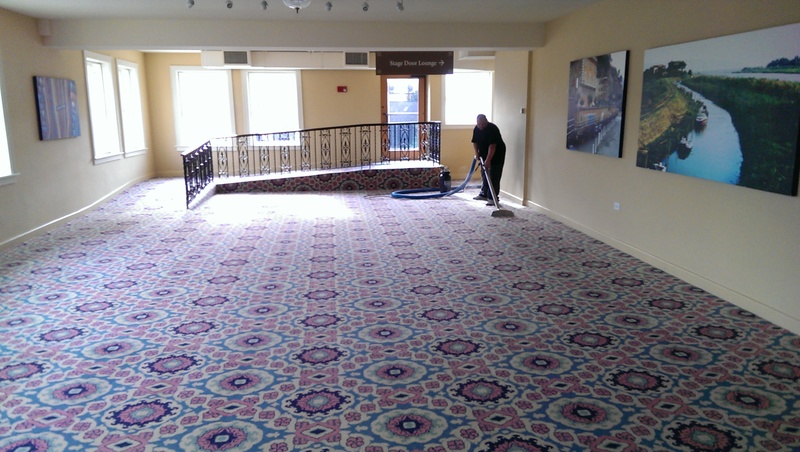 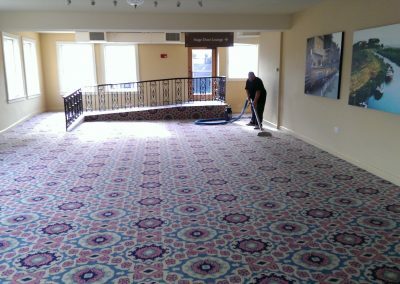 We also specialize in commercial carpet cleaning, upholstery and fabric partitions.